Ring builds some of our favorite video doorbells and security camera/outdoor lighting mashups. 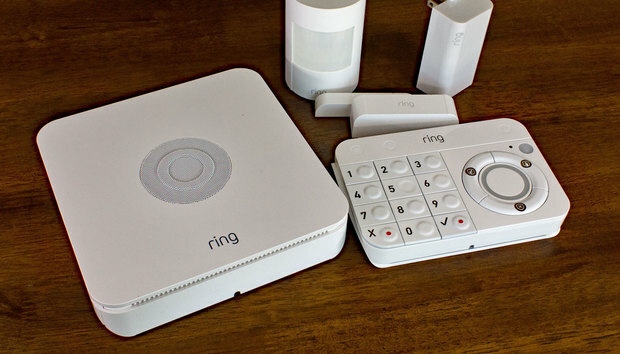 Now the company—recently acquired by Amazon—is moving inside the home with a strong and inexpensive DIY home security system: Ring Alarm. It’s a fantastic product today, and Ring says it will only get better with time. Ring Alarm is positioned as a mainstream home security system, and while you won’t find a great deal of innovation here (there’s nothing like the Nest Detect sensor that comes with the much-more-expensive Nest Secure system, for example), it’s already equipped with everything it needs to grow into a comprehensive smart home system. 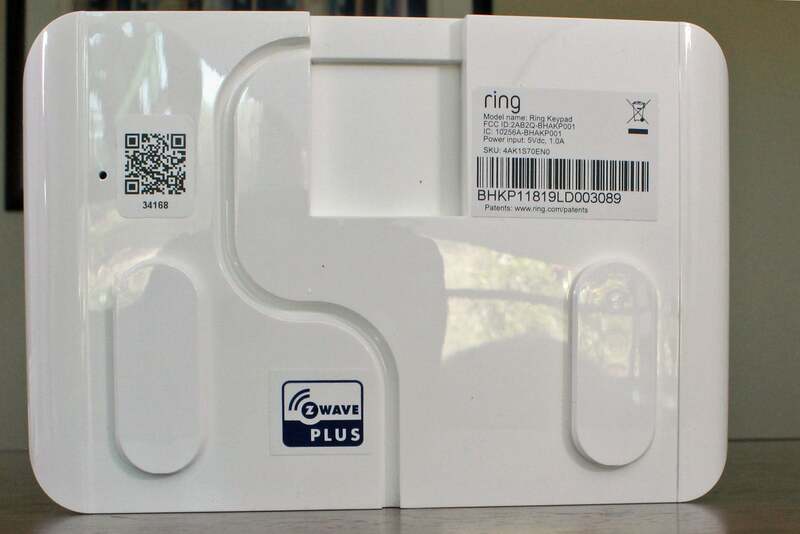 Each of the key components in the Ring Alarm home-security system is powered by a Z-Wave Plus chip (but the base station also has a ZigBee radio). 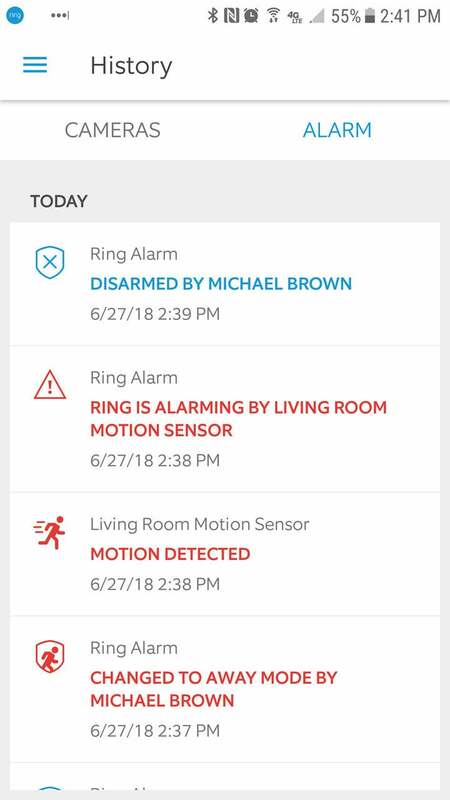 If an alarm is tripped, a not-terribly-loud (105dB) siren in the base station sounds off, and an alert is sent to your smartphone that launches the Ring app (a more powerful siren from Dome is on the short list of supported third-party devices). 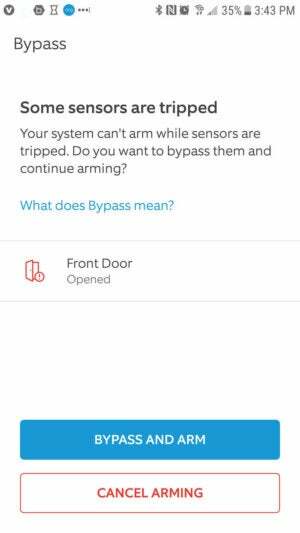 The app will tell you which sensor triggered the alarm, but you’re on your own from there. Ring Alarm will send a notification to your smartphone, informing you of the system’s status and which sensor triggered the alarm. 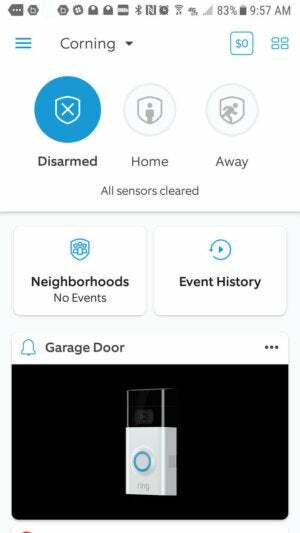 If you have Ring cameras, you can navigate to that part of the app to see what you can see—it’s worth noting that Ring doesn’t have any in-home cameras—you can call the police, or you can disarm the system if it turns out to be a false alarm (you can also disarm at the keypad if you’re inside the home). With a professional-monitoring subscription (Ring Protect Plus), someone will call you (or your designated secondary contact if they can’t reach you directly) to make sure everything is okay. They’ll dispatch first responders at your request or if they can’t reach you. The Ring Alarm keypad can operate on AC power through its Micro-USB port, or it can operate on its rechargeable battery. Both components can be hung on the wall or set on a table or countertop, but the keypad is particularly well designed. It comes with a holster that you can hang on the wall and slide the keypad into. A channel on the back routes the power cable down below the keypad. 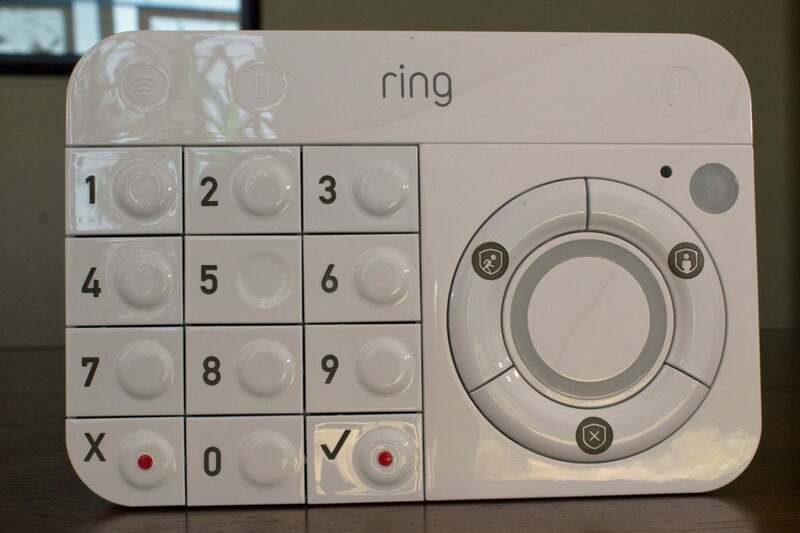 The buttons on the Ring Alarm’s keypad provide visual, audio, and pleasant tactile feedback. The buttons on the keypad are made from easy-to-clean hard plastic and provide pleasant tactile, visual, and audio feedback when pressed. These aren’t the rubber buttons found on many other security keypads that will accumulate grime and slowly deteriorate into a sticky mess. 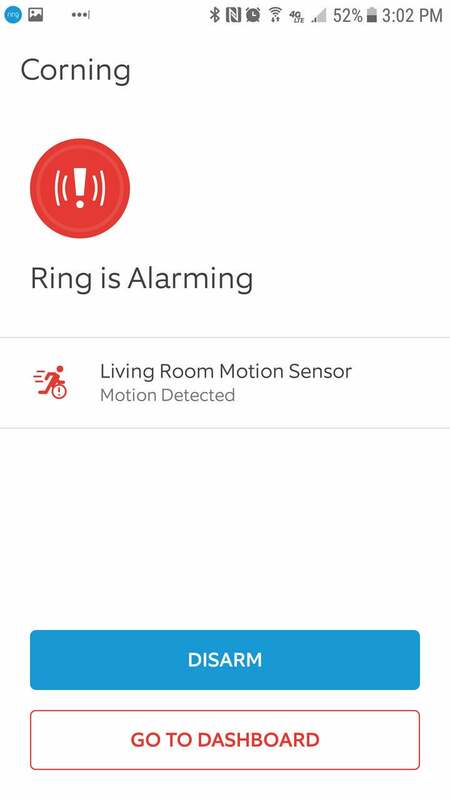 The Ring app’s primary screen consolidates Ring Alarm with Ring’s cameras, but that’s about the extent of the integration between the two classes of product. Ring’s two-piece sensors are nothing to write home about: They’re somewhat bulky and they won’t blend into your décor easily. The same sensors are used for both doors and windows, but you designate which application each one is being used for when you enroll it to the system. 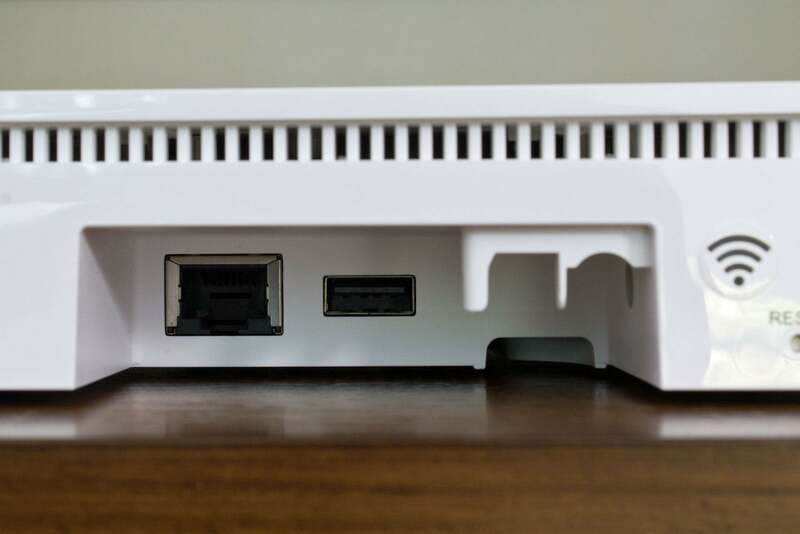 The Ring Alarm base station can connect to your home network using either Wi-Fi or hardwired ethernet. If you attempt to arm the system while a door or window is open, the app will inform you of that status and give you an opportunity to bypass that sensor and arm the system anyway. 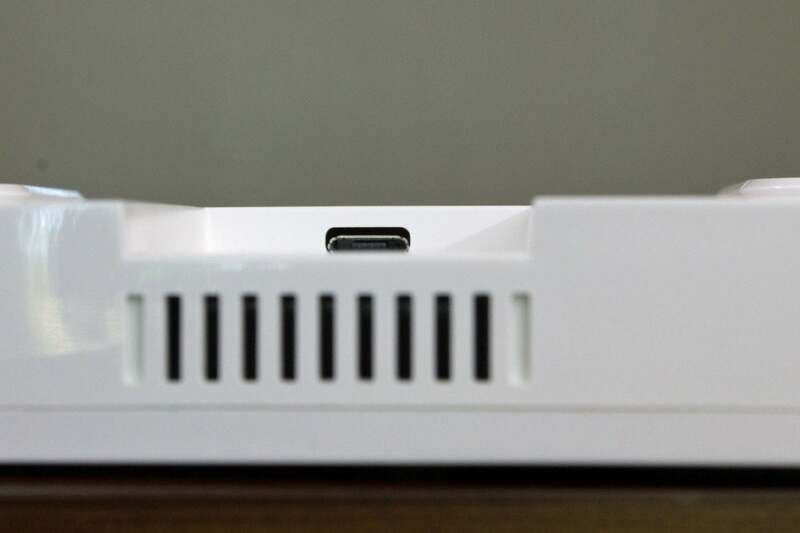 Each device gets a name and is assigned to a room in your home. Suggestions are provided in both cases, or you can create custom names. When you add a door/window sensor, you tell the system it’s one or the other, so that the entry delay I described earlier will operate correctly. The Ring Alarm app maintains a detailed history of events that they system has recorded. More sophisticated home security systems can link to a smart thermostat that will shut down your HVAC system if a fire is detected, so that smoke isn’t circulated throughout your home. Another common fire safety feature is to unlock all your smart locks in the event of a fire, to make it easier for everyone to get outside. Should you buy a Ring Alarm?